Used Alfa Romeo 146 Review - 1995-2001 Reliability, Common Problems | What Car? What should I look for in a used Alfa Romeo 146 hatchback? 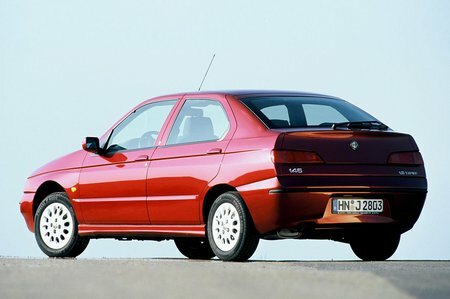 What are the most common problems with a used Alfa Romeo 146 hatchback? Is a used Alfa Romeo 146 hatchback reliable?